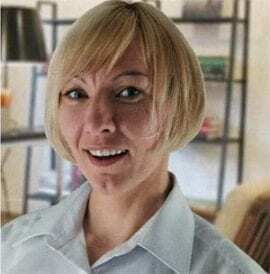 Getting a rash on your face is not only an irritating and aggravating problem, but it can also arrive at a bad time and cause some embarrassment or make you self-conscious. 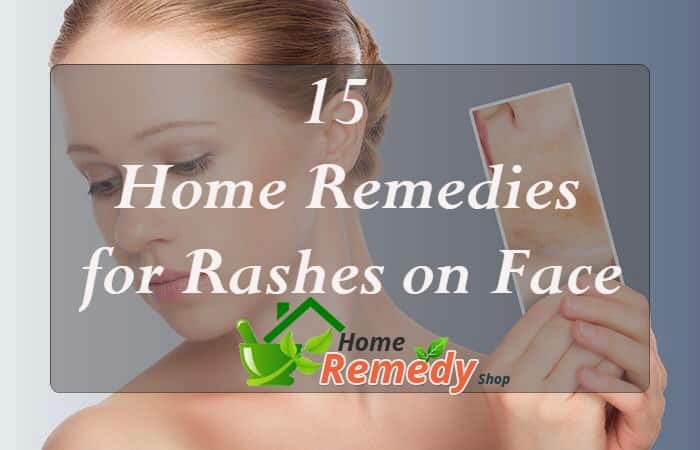 There is no point in allowing the rash to take control of your life since you have many of the ingredients for our 15 home remedies for rashes on face already in your pantry. A rash is not typically a major health risk on its own, but it can be an indicator of another more serious health problem. Do not look to these remedies as all-inclusive cures if your rash persists or becomes a chronic issue, instead, contact a health care professional. 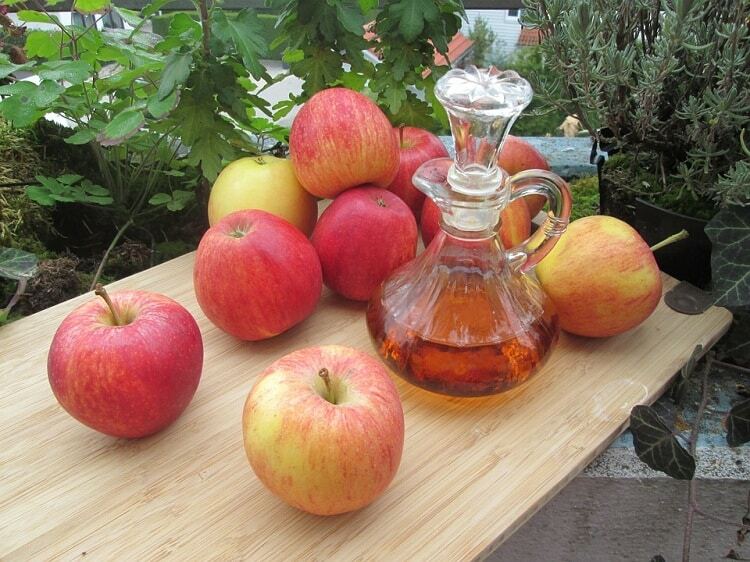 Apple cider vinegar is a great place to start off our list of home remedies for rashes on face. Raw, organic ACV contains acetic acid, which fights off skin infections that tend to aggravate or be the cause of the problem. In addition, ACV will help reduce inflammation and calm the itch. Add 1 Tbsp of raw, unfiltered apple cider vinegar to 1 Tbsp of water. Saturate a cotton ball or cosmetic pad in the mixture and use that to apply the solution to the affected areas. After 5 minutes or so, you can rinse it off. You can repeat this remedy 2 to 3 times daily to get relief from itching and burning. 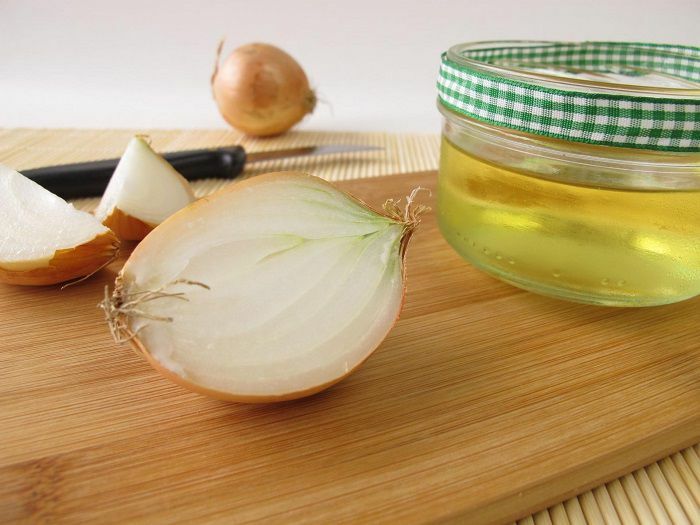 An ingredient you might not expect to see among home remedies for rashes on face is onion juice. The active compound in onions, quercetin, has anti-inflammatory as well as antiseptic properties to help disinfect most known causes of rashes, and to help soothe the burning and itch. Select a medium white onion and extract the juice. Dilute this juice with 1 to 2 tsp of olive oil, depending on the volume of juice. Apply the solution to the affected areas using a cosmetic pad or cotton ball. Allow it to absorb for 30 minutes before rinsing it off. This remedy can be repeated a couple of times daily. Getting some quick relief from a cold compress places it among the top home remedies for rashes on face. 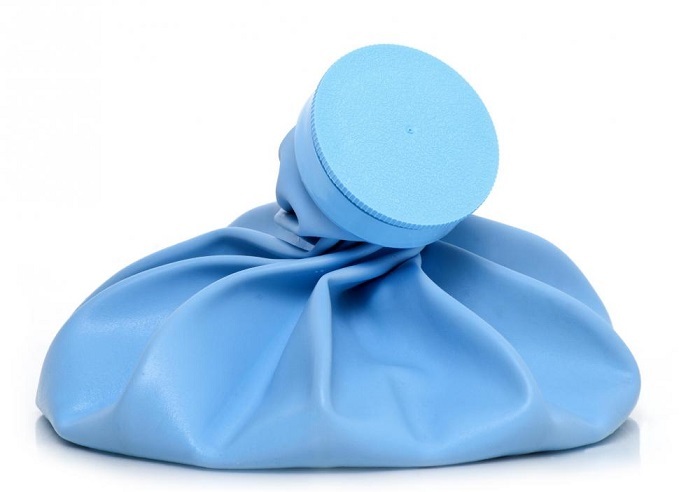 Cold compresses have a numbing effect which eases itching and burning instantly. In addition, cold helps to reduce inflammation. Place some crushed ice cubes in a reseal-able plastic bag or take out a package of frozen vegetables from the freezer. Wrap the bag or package in a thin cloth and apply it to the affected area for about 10 minutes. You can repeat this remedy as often as you need relief. 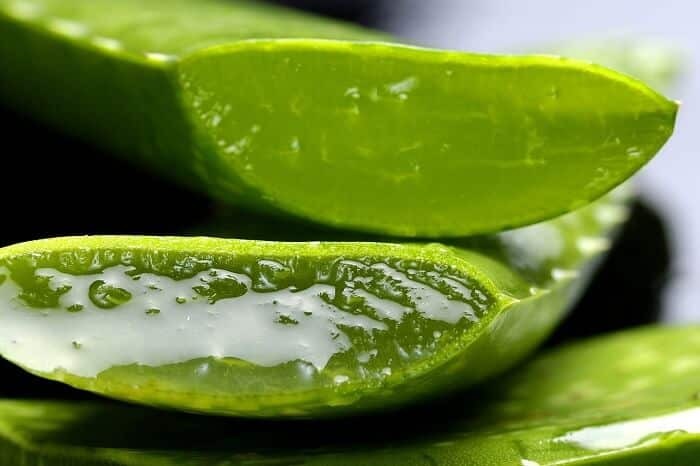 Few things have the soothing effects of aloe vera, making it another top performer on any list of home remedies for rashes on face. Aloe vera is loaded with compounds and properties that can help including: anti-inflammatory, antifungal, antibacterial and emollient. It not only soothes and cools, but it fights off infection and helps retain moisture in the area if it becomes dry. Slice open a fresh aloe vera shoot and scrape out the gel. Apply the extracted gel directly to the affected area and allow it to set for 20 minutes. Rinse off the area and repeat this remedy 2 to 3 times daily until the rash clears. 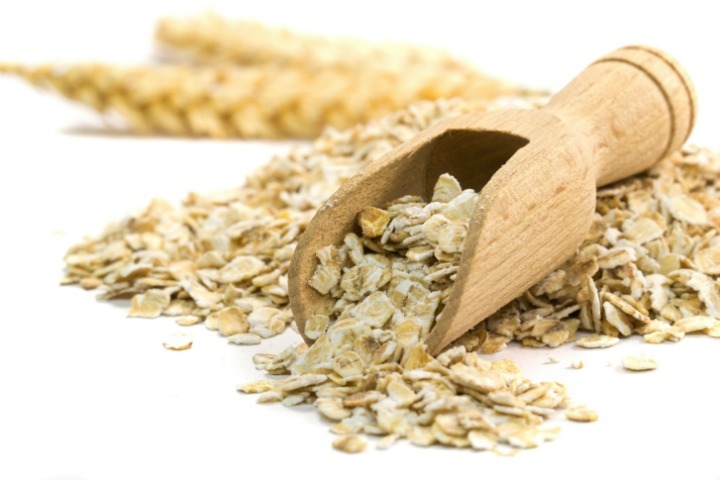 Another of the effective home remedies for rashes on face is oatmeal. Oatmeal has soothing anti-inflammatory properties as well as a bundle of vitamins and minerals that support healthy skin tissue. It is also pretty common in most pantries and easy to use. Grind ¼ cup of oatmeal in a coffee grinder or food processor to create powder. Mix enough water into this powder to create a thick paste. Apply the oatmeal paste to the affected areas and allow it to harden for about 20 minutes. Rinse it off, pat your skin dry and add moisturizer. You can repeat this process daily. 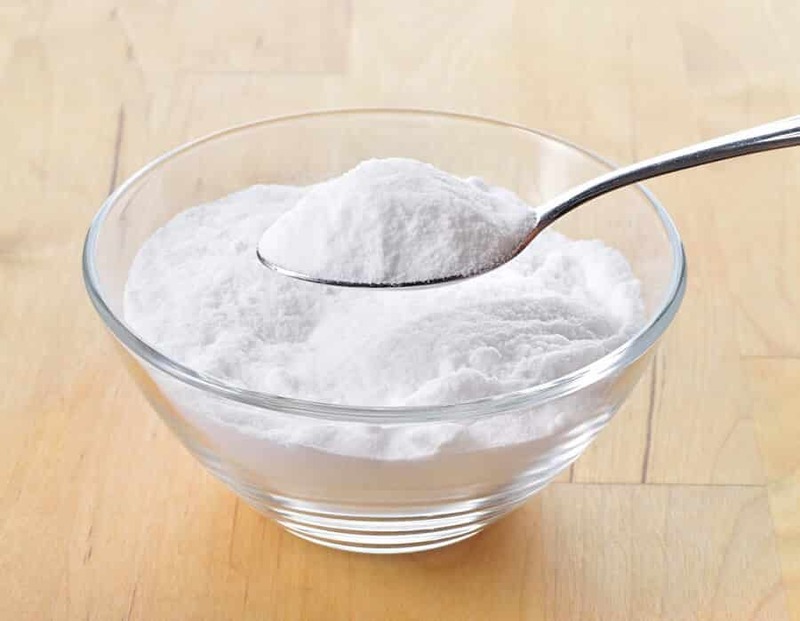 Another common ingredient in most houses is baking soda. Baking soda acts as both an anti-inflammatory agent and an astringent to help draw the toxins out of your skin, making it one of the simple yet effective home remedies for rashes on face. Create a paste using 1 to 2 Tbsp of baking powder and just a little bit of water, coconut oil or olive oil. Apply this paste to the affected areas and allow it to set up for about 20 minutes. Rinse it off and apply moisturizers. This remedy can be repeated daily as well. 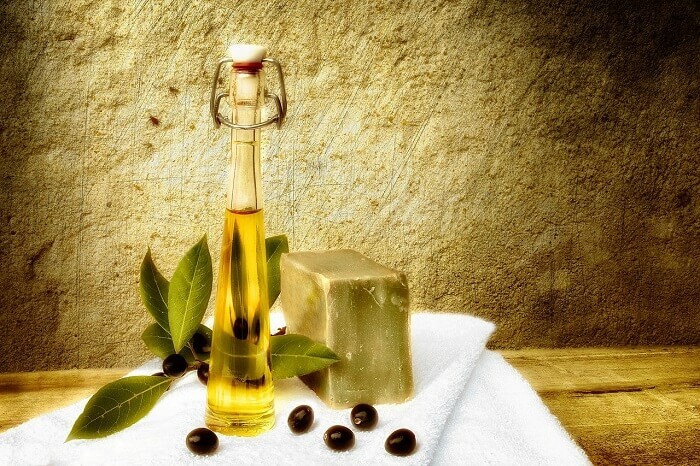 Besides being an excellent moisturizer, olive oil is also among the most effective home remedies for rashes on face. 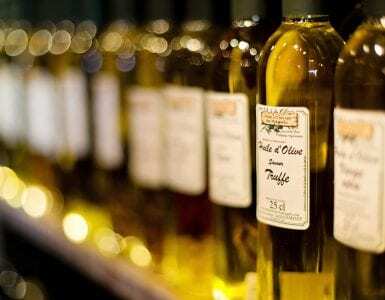 Extra-virgin olive oil contains medium chain fatty acids which are easily absorbed through the skin and contain antioxidants, especially vitamin E, and anti-inflammatory properties to bring relief to the skin condition. Simple rub 1 to 2 tsp of olive oil into the affected area and allow it to absorb. You can add some additional potency by mixing in ½ tsp of powdered turmeric or a little bit of honey. The soothing relief that you get from drinking chamomile can also be applied to that burning and itching rash, making it one of the prized home remedies for rashes on face. 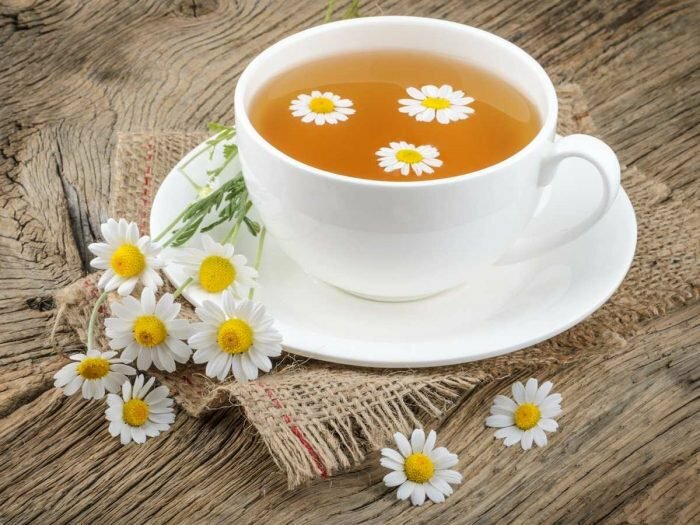 Chamomile has anti-inflammatory properties as well as antifungal, antiviral and antibacterial ones that will fight off any possible cause of your condition. Brew a cup of chamomile tea from a tea bag or using dried leaves. Saturate a clean cloth in the warm tea, wring out the excess liquid, and then apply the cloth to the affected area. Leave the compress in place until it starts to cool, and then repeat the process 2 to 3 more times until the tea cools. You can repeat this remedy as often as you need relief or several times daily. Another flower which is among the home remedies for rashes on face is calendula. 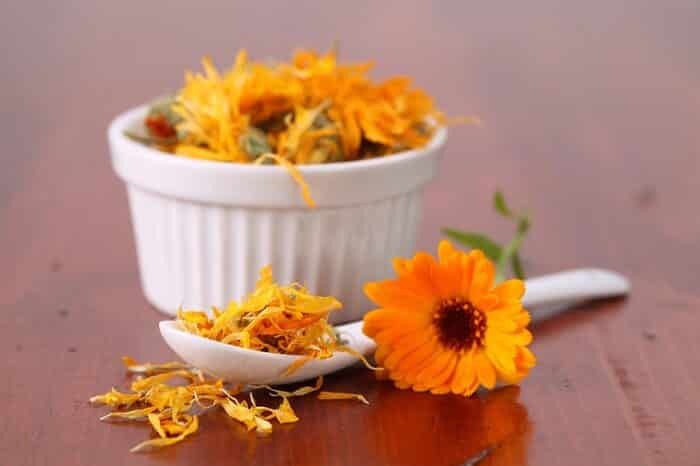 Often referred to as pot marigold, calendula has plenty of powerful properties to help bring relief to skin irritations, those properties include antifungal, antiviral, antibacterial, astringent and anti-inflammatory, providing multiple threats against the cause of your condition. Brew calendula in the same way that you brewed chamomile in the above remedy. Apply this tea several times a day in the same manner that you applied chamomile tea above. 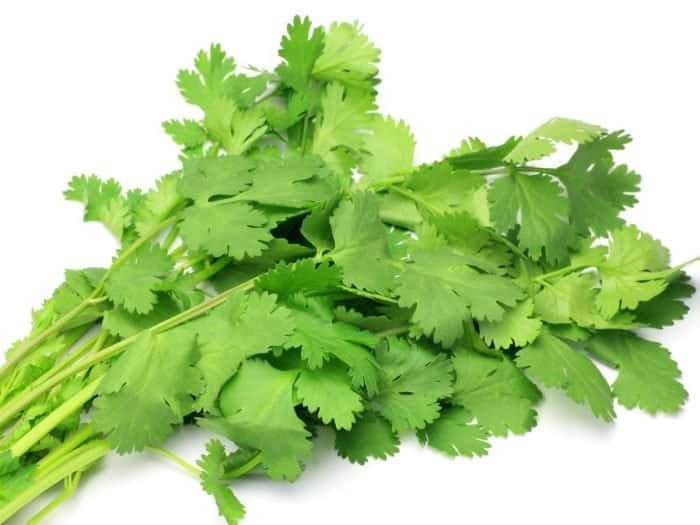 Coriander, most commonly known as cilantro, is also among the effective home remedies for rashes on face. It has antiseptic and anti-inflammatory properties to soothe the itching and burning, and to get rid of the underlying cause of the condition. Create a paste by grinding fresh leaves or crushing coriander seeds and combining the powder with olive or coconut oil. Massage this paste into the affected areas and allow it to dry for about 20 minutes before rinsing it off. You can repeat this remedy on a daily basis until the rash is gone. Whether or not you are familiar with neem or Indian lilac, it is also one of the best home remedies for rashes on face. The multiple effective properties for relieving a skin rash present in neem include: antibacterial, antiviral, antifungal, antiseptic, analgesic and anti-inflammatory. 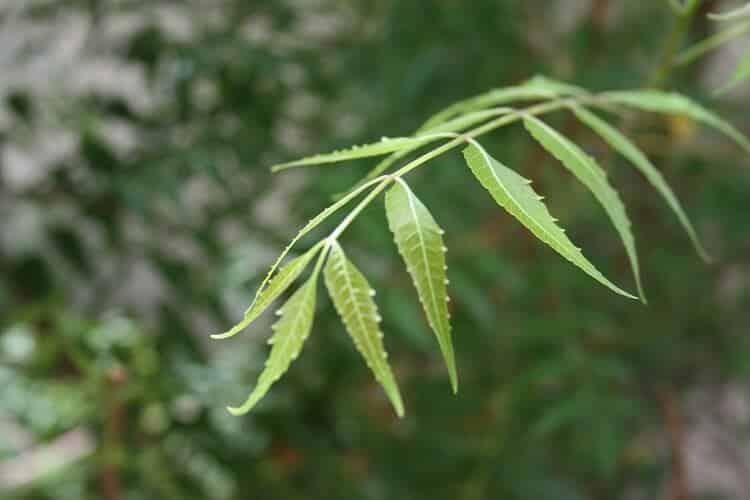 If that wasn’t enough, neem contains antioxidants to encourage improved skin tissue health. Place a handful of neem leaves in 1 quart of simmering water and allow them to simmer for 15 minutes. Strain out the solution and utilize cotton balls or cosmetic pads to apply the tea to the affected areas. Repeat this process 2 to 3 times daily. Also among the top home remedies for rashes on face is cocoa butter. Cocoa contains cocoa mass polyphenols with antioxidant and anti-inflammatory properties that promote the rejuvenation and growth of healthy skin tissue, helping to eliminate degenerated skin and keeping the area moist. 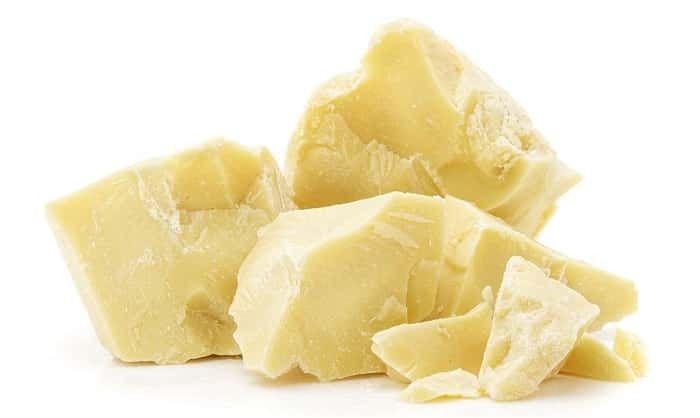 Obtain cold pressed cocoa butter without alcohol or added fragrances. Apply this butter to the affected area and allow it to absorb on its own. 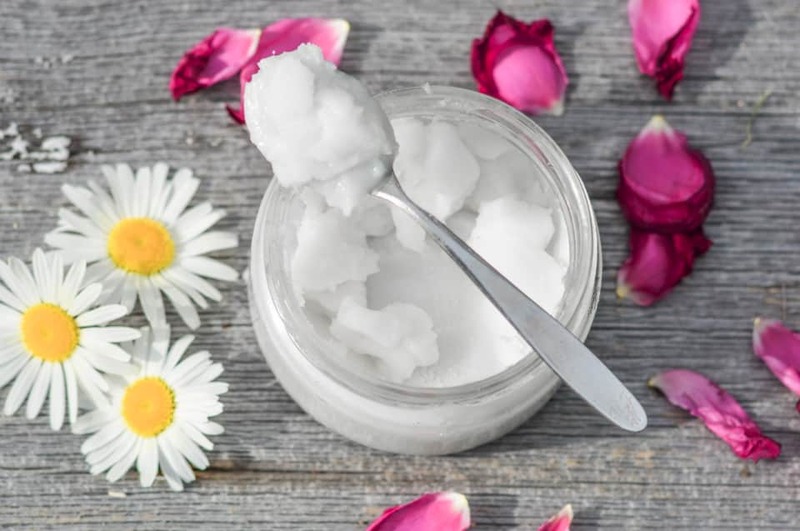 This makes a great moisturizer following some of the other remedies on this list. 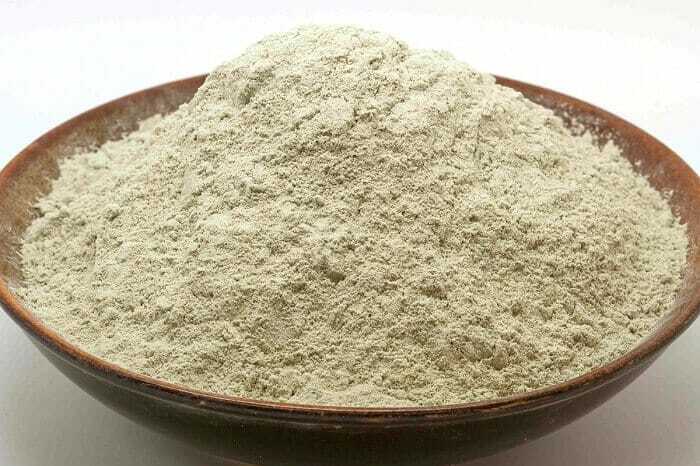 If you aren’t already familiar with the properties of Bentonite clay, then you need to be. Bentonite clay is expert at drawing out toxins, boosting immunity and reducing inflammation. It also provides necessary nutrients for rejuvenating skin, making it one of the most overall effective home remedies for rashes on face. Make powdered Bentonite clay into a paste by adding a little bit of water to 1 Tbsp. You can skip this step if you have it in a paste form. Apply the paste over the affected area and allow it to dry in place for 20 to 25 minutes. Rinse off the clay, pat dry and apply moisturizer. Another great moisturizer and healing compound on our list of home remedies for rashes on face is coconut oil. The medium chain fatty acids, similar to those in olive oil, are antimicrobial, analgesic and anti-inflammatory in nature, helping to soothe and eliminate your skin condition. Place a dab of coconut oil in the palm of your hand and rub your palms together to mel it and warm it up. Massage this oil into the affected area and allow it to absorb. Doing this at night is especially beneficial. You can also use this as a moisturizer after using the other remedies on this list. Green tea, especially matcha green tea or powdered green tea, is also among the top home remedies for rashes on face. The polyphenols and tannins in green tea act as an astringent to draw out the toxins present in the rash and its anti-inflammatory properties reduce swelling, itching and burning to bring soothing relief. Thoroughly mix 1 tsp of green tea in a cup of hot water. Cover the tea and allow it to steep for 5 to 7 minutes. Apply the tea directly to the affected areas with a cotton ball or cosmetic pad and allow it to absorb. 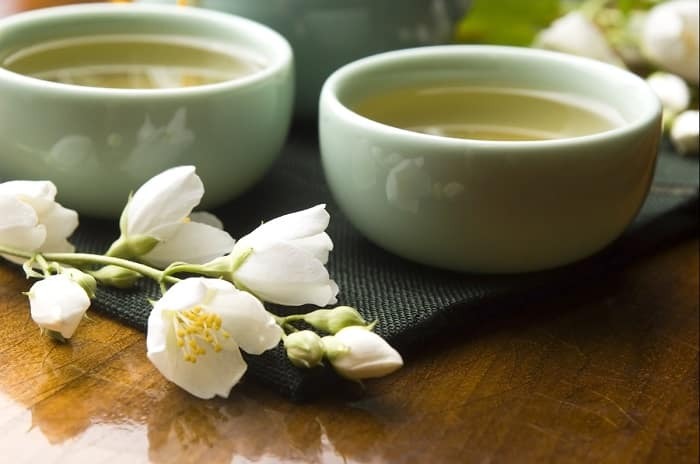 If you do not have access to powdered green tea, brewing green or black tea using tea bags and apply those tea bags as compresses to the affected areas is also effective. The discomfort and embarrassment of a rash on your face doesn’t have to continue to throw you off of your game or interrupt your regular lifestyle. Simply by making use of ingredients as home remedies for rashes on face, you can find the relief you need and get right back into the swing of things. Please be sure to leave your comments, questions and additional remedies in the section below.